Crawford and Power - After meeting in the early months of 2014 and sensing common ground in their stylistic direction, Crawford and Power began playing shows together throughout Virginia. 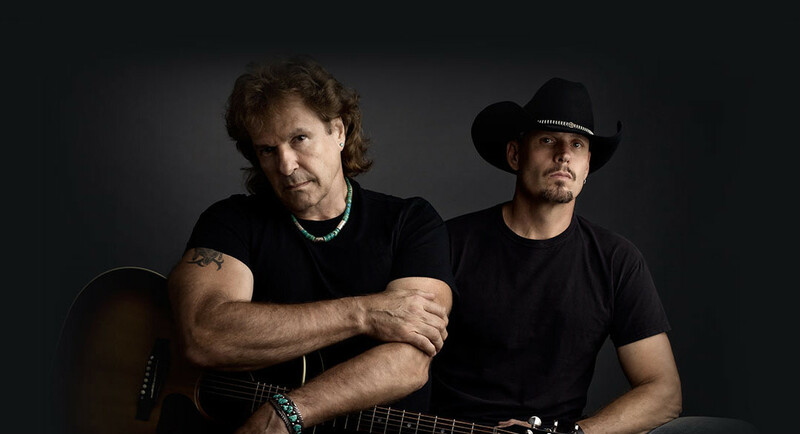 After numerous successful shows and opening for acts like Jerry Douglas, Chris Knight, Luke Combs, Drake White, Jordan Davis, Russell Dickerson, Confederate Railroad, and The Marshall Tucker Band the duo began regionally gigging the southwest Virginia circuit. They are currently working on writing and recording for their debut album.